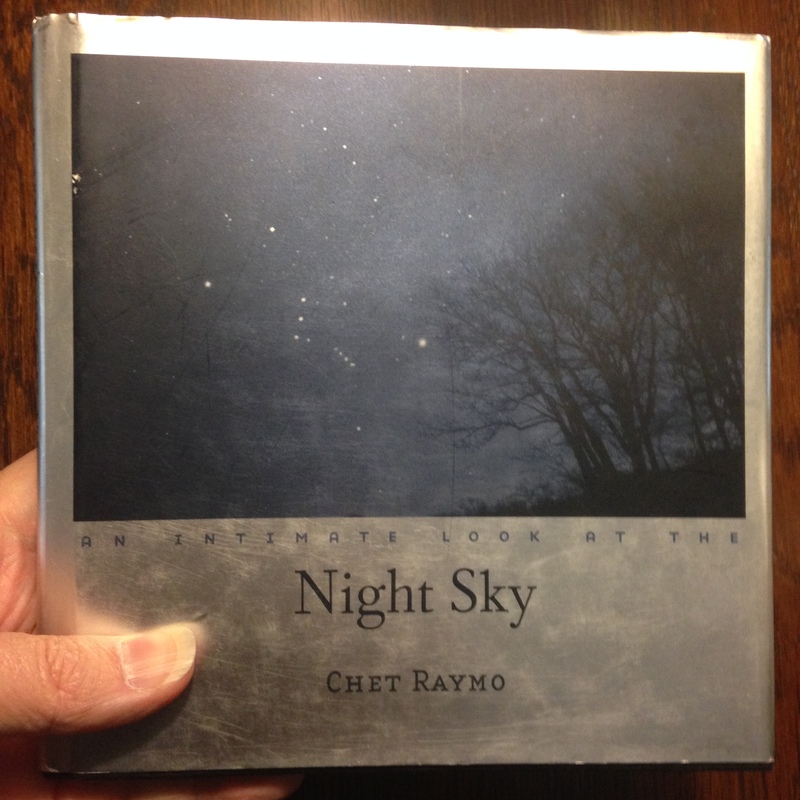 Almost exactly 50 years ago, I memorized my first serious poem. More than likely, I’d earlier learned the words of many a childhood poem. But the first serious poem I recited from memory was a classic sonnet (yes, Turco, it is one) by one of our classic poets: Ozymandias, by Percy Bysshe Shelley. By now I can’t even recall where I was able to dig that poem up back then — perhaps one of my father’s books, although he was partial to Robert Browning; possibly a book from our school, although I recall only our high schools having libraries. Wherever I managed to find it, memorizing Ozymandias represented a threshold for me: crossing that threshold was when I became a lover of poetry. 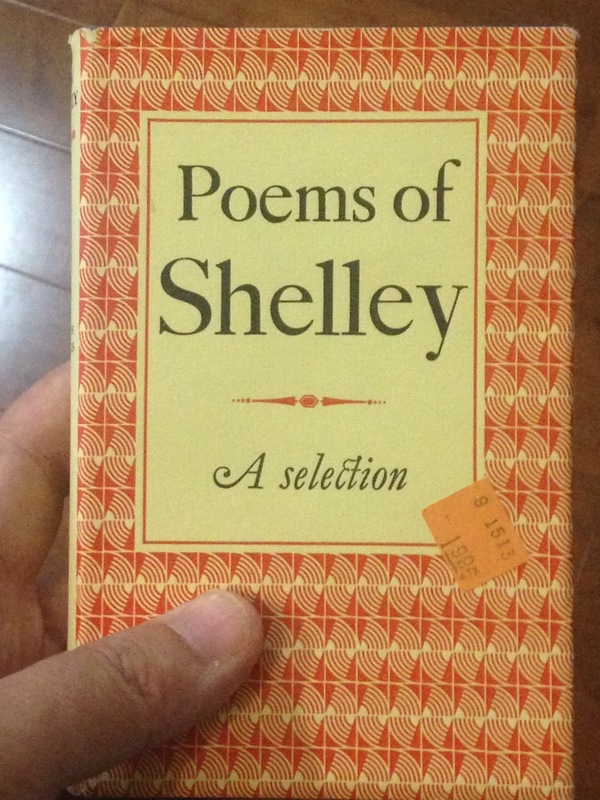 And now, less than 3 years shy of the 200th anniversary of the initial publication of Ozymandias, my poetry bookshelves finally gain a volume of Shelley poetry. Such things only happen in the movies, right? Actually, something like this did hit the big screen: think Serendipity, when Jonathan Trager’s bride-not-to-be hands him a copy of Love in the Time of Cholera and he opens the cover to find the name he’d been searching five years for. 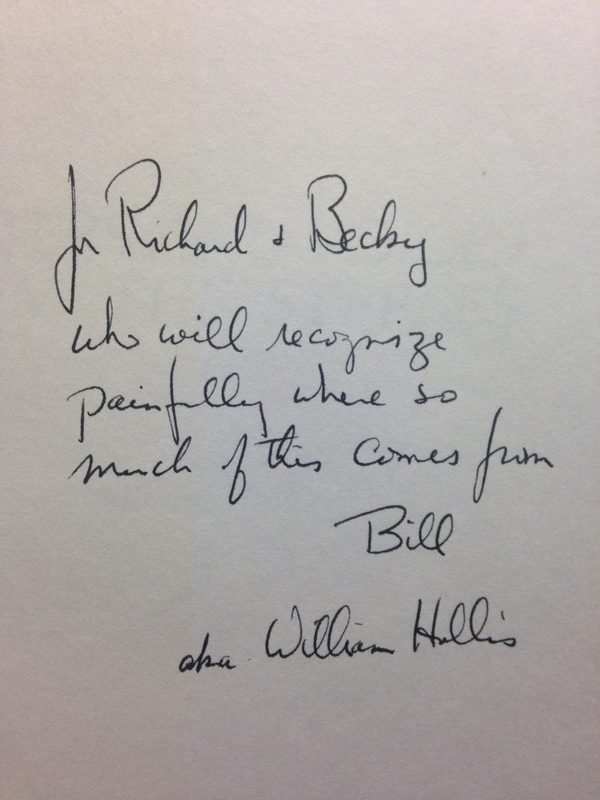 About 44 years ago, William Hollis wrote Letters and Voices From the Steppes, a book of poems in which his friend and colleague Bernie — to whom the book is partly dedicated, and one of whose sculptures adorns the book’s cover — figures prominently throughout. Bernie’s children also put in appearances. Several lives later (quite literally so) I am finally rebuilding my own poetry library, so quite obviously needed to add Steppes back to my own shelves. 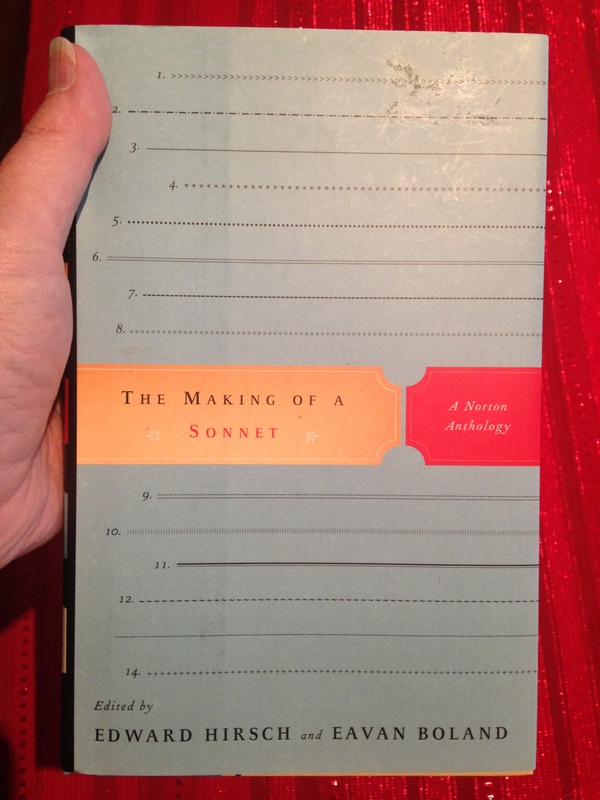 Suzi had just recently introduced me to the online wonderworld of one of my favorite local hang-outs — second-hand book dealer Half-Price Books — where a few weeks ago she guided me through my first foray: four Hollis poetry books, led by Steppes. Coming from various book dealers with whom HPB works, shipping info indicated I would be receiving three separate packages from three separate sources. My first shipment brought me two newer Hollis books. Although all these books are second-hand volumes, I found mildly intriguing and a bit disappointing that one of those first two books with a handwritten personal note from Bill to the original recipient was in almost mint condition, quite possibly never even opened before for so much as a single poem. My second shipment brought me Steppes which the HPB info had described as also being “Signed by Author.” Having recently read online a Hollis poem speaking of the memorial service for Bernie’s death some years ago (a poem in which many of the Steppes characters re-appeared in a rather sad, very distant echo of the power of the Steppes voices), and guessing that Bernie’s own copy of Steppes probably wasn’t held onto by his beneficiaries, I wondered aloud to Suzi whether I might find this copy of Steppes to have been given personally by Bill to Bernie. And then opened the book’s cover. To find the dedication shown here. 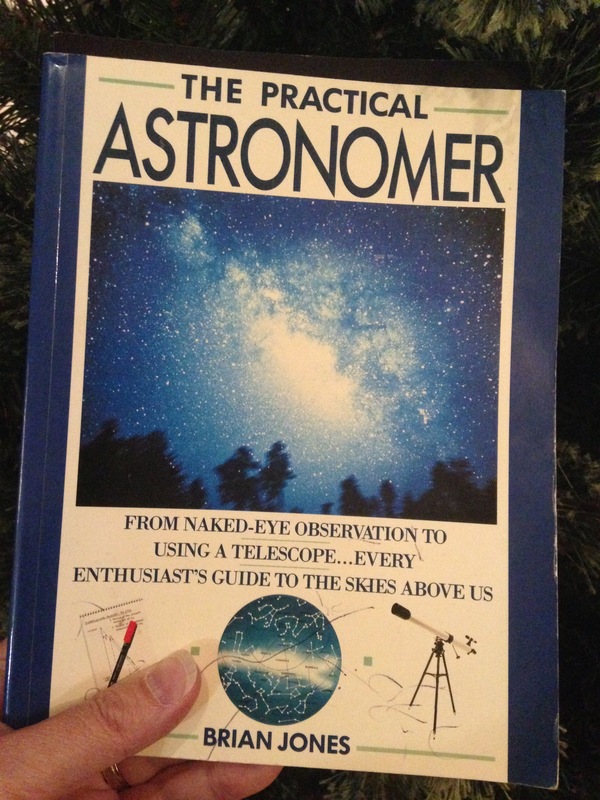 “Ummm, even freakier than Bernie….,” I said, handing Suzi the book for her to see. 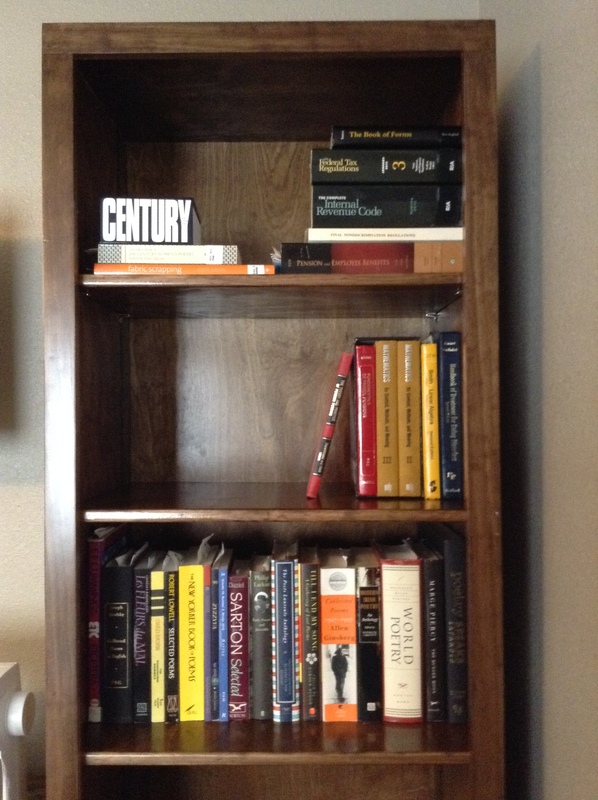 “This is my book.” I am the “Richard” of “Richard and Becky.” Almost 3 decades after I forfeited Steppes to divorce, my own copy is the one that finds its way back to my shelves, to my eyes, to my reading. “Take what you have gathered from coincidence,” Dylan sang. A huge difference between fiction’s Serendipity and my reality’s Steppes is that my coincidence is no sign, no forewarning that anything significant is about to happen. I grew up sincerely believing life made great circles such as those in Dickens’ Great Expectations, and perhaps it occasionally does so. And this nice little completion of a circle is worth a contented smile, like at least one little piece of the whole space-time continuum has actually found its rightful place for a moment. I know Bernie would smile at it, at least, almost as if his emissary from a far place had come home to stay. But past that, no message, no sign. Just that one fitting moment.